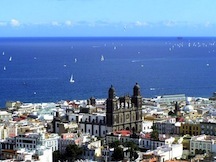 CanariasWorld.com is an online agency specialised in excursions and activities in the Canary Islands. A young and dynamic team focused on providing you with the best choices for your stay in the Canary Islands. 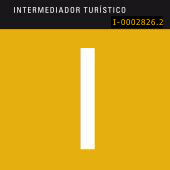 We are official Tourism Intermediaries by the Government of Canarias, with IDs I-0002826.2/3. We use Bank Sabadell's online secure payment gateway, so you can make your reservations with absolute trust. CanariasWorld.com never manages nor stores your credit card details.